GLOfest 2018 - Guiding Light Orphans,Inc.CommitChange | We help organizations raise more money, more sustainably. 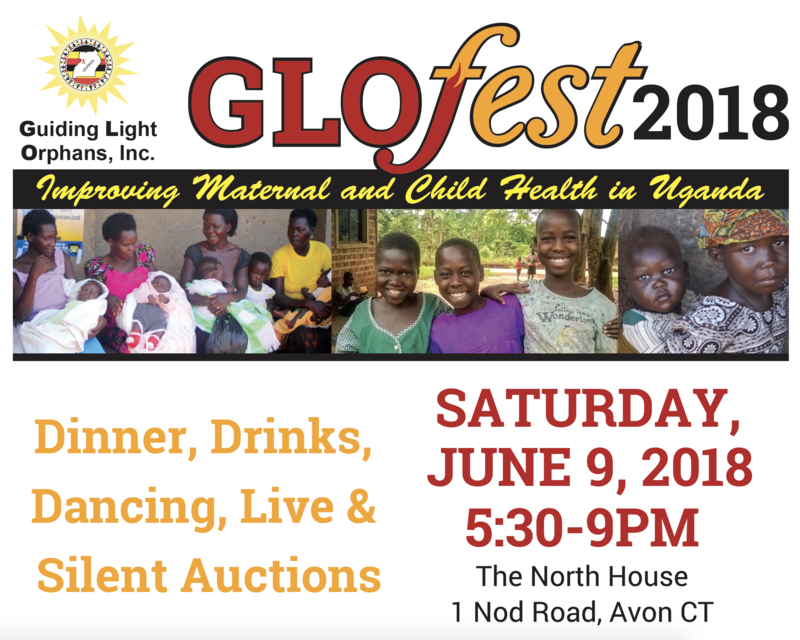 Join us for dinner and a night out at The North House in Avon to benefit Guiding Light Orphans, a charity helping to improve the quality of healthcare in maternal and child health in rural Uganda. Join me and donate to GLOfest 2018.